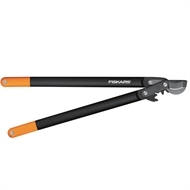 The Large Powergear Bypass Lopper boasts handles made from FiberComp™ to make the tool extremely lightweight and strong while the SoftGrip™ covered handles increase comfort. The patented PowerGear™ mechanism makes cutting three times easier compared to standard mechanisms and ensures that cutting tree branches is a breeze. 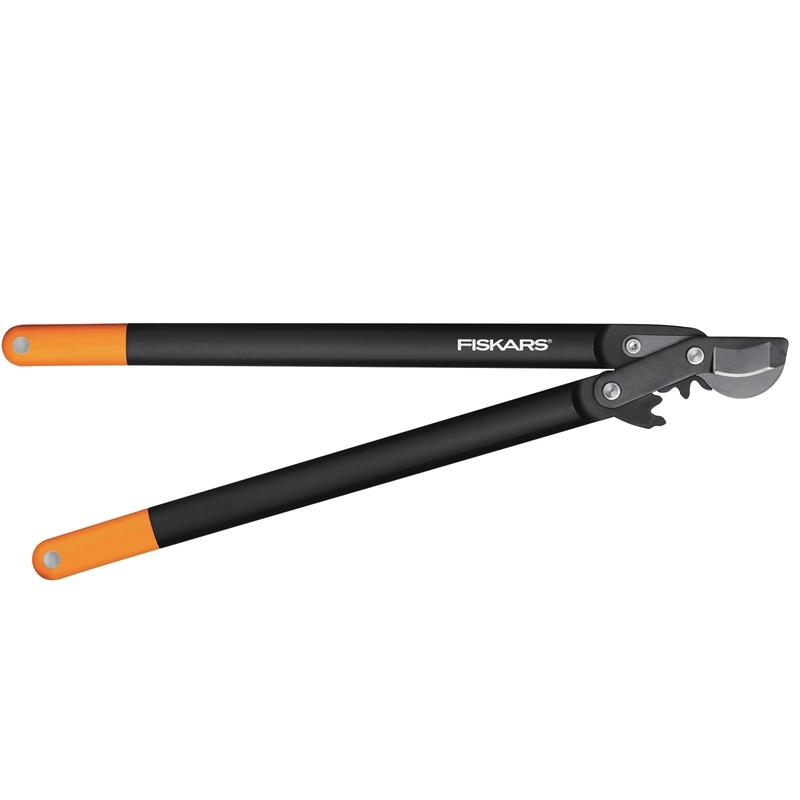 The high quality hardened carbon steel upper blade won't let you down and the non stick PTFE coating is designed to reduce friction and make cutting and cleaning easier. 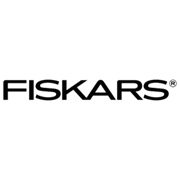 General terms and conditions: Fiskars provides a manufacturer's warranty to the initial purchaser for each new product produced by Fiskars that is sold by an authorised Fiskars supplier in New Zealand. This warranty provides such initial purchaser with a guarantee against faulty workmanship in manufacture and/or defective components for the warranty period from the date of purchase. The benefits given by this manufacturer's warranty are in addition to the other rights and remedies of the consumer law in relation to the goods to which this warranty relates. Additional statutory warranties: our goods come with guarantees that cannot be excluded under the New Zealand Consumer Law. You are entitled to a replacement or refund for a major failure and for compensation for any other reasonably foreseeable loss or damage. You are also entitled to have the goods repaired or replaced if the goods fail to be of acceptable quality and the failure does not amount to a major failure.